Do You Need a Passport to Go to Niagara Falls? 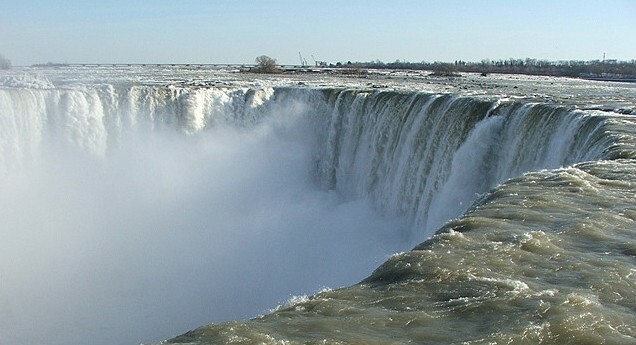 Over 28 million tourists visit the falls every year. If you’d like to be one of them, first make sure you have the travel documents you need for your desired itinerary.